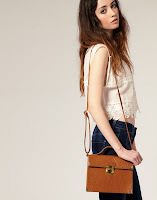 I know, I know! 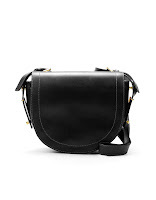 I could, and possibly should have written this post on satchels about eight months ago, when it was the next big trend, to be there when it started with Mulberry's Alexa, catapulted to It-Bag status by Miss Chung herself. 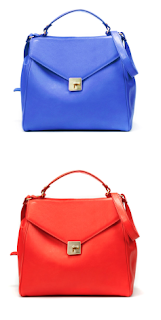 But it's still not too late - these smart bags are here to say. 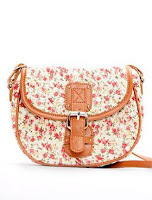 But, what's not done is not done and, had I done my homework back then, I would have definitely not covered the spring beauties cropping up all around us with heartwarming pops like flowers in a meadow. 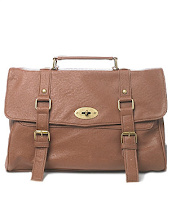 Eeek, if we were in a cartoon, that is. 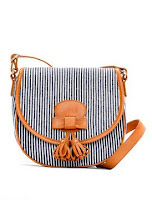 As for styles, you've got vintage, two tone, slouchy, structured, boxy, mini, hippy, saddle, summer, ladylike, boyish (or unisex), in all colours and prints, but prominently in florals, stripes, spring block colours and neutrals. 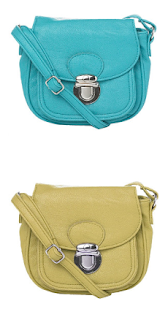 How do you wear them, then? 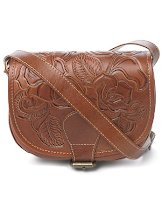 With anything and everything! 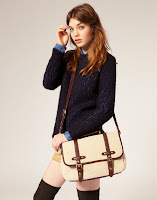 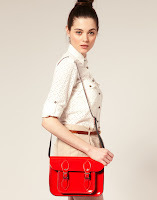 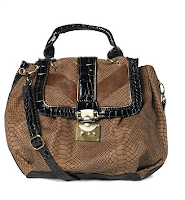 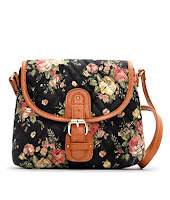 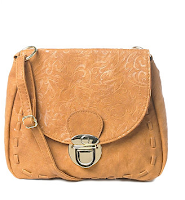 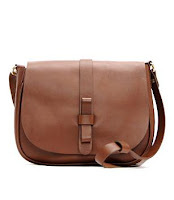 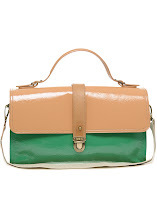 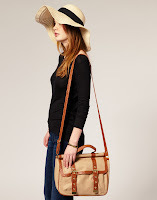 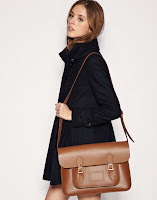 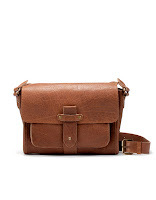 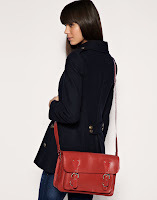 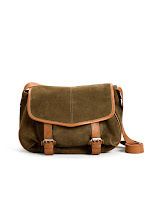 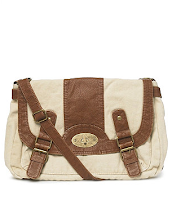 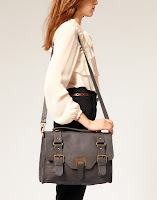 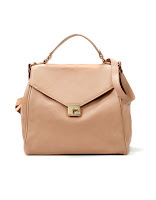 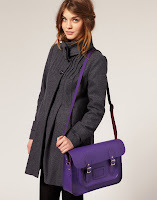 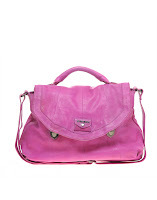 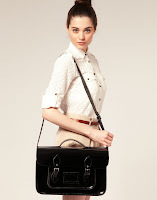 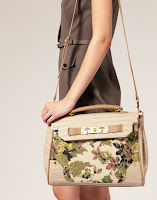 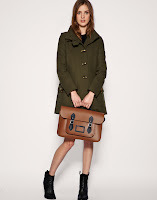 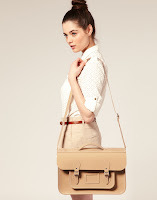 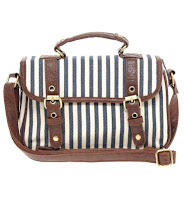 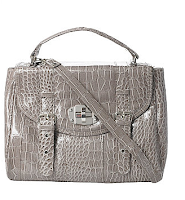 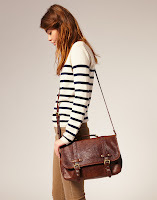 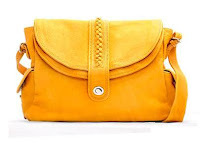 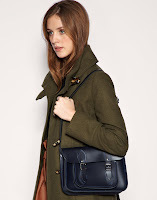 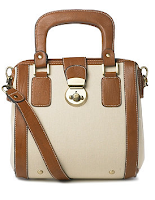 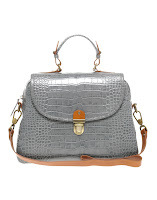 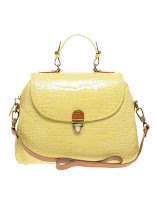 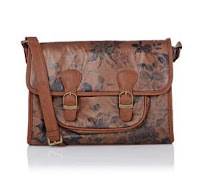 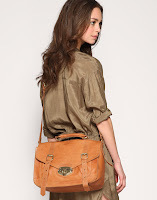 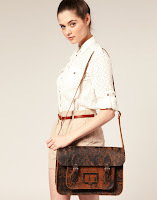 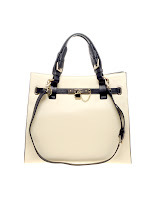 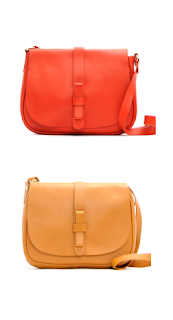 Grab a satchel to toughen up a girly look, to smarten up a casual look, and to balance out a ladylike look. 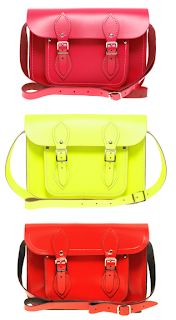 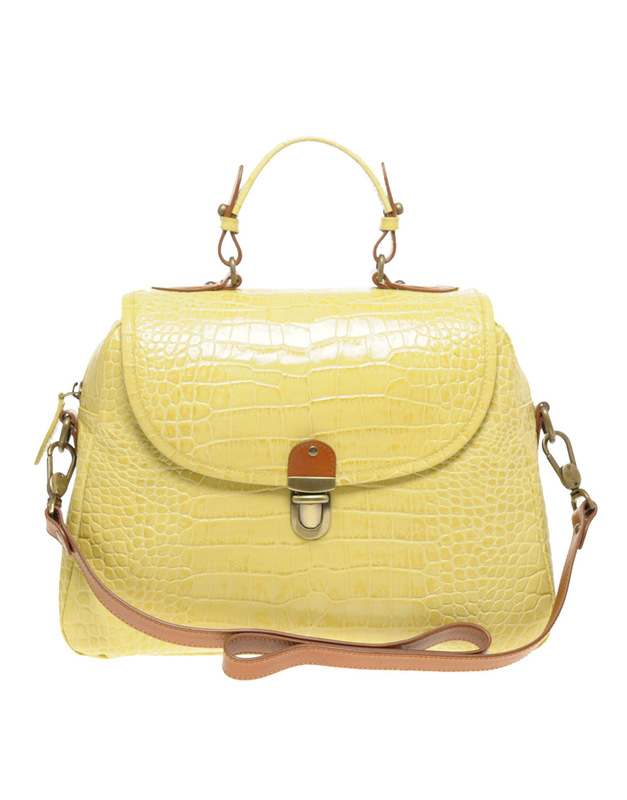 Or, go slightly over the top when it comes to formal dressing, unless... you opt for the Cambridge Satchel Company's latest bold or fluoro lovelies, this girl's best (as yet invisible) friends. 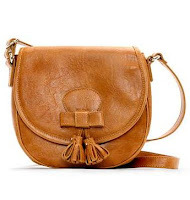 For just a pinch of designer inspiration, look no further than Mulberry (the Alexa including mini and oversized, the Tillie, the Edie, the mini Darla, the Gracie, the Somerset or the Mila), or go straight for vintage, it's that season. 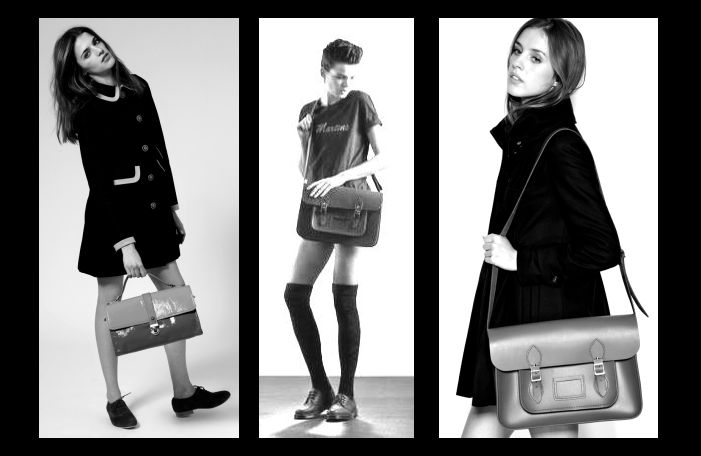 images: websites of brands as shown, except River Island, NW3, Reiss, Diesel, Cambridge Satchel Co, where the images are from Asos' website.